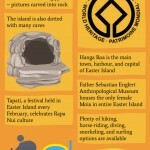 Easter Island is a famous tourist destination in the southeastern region of the Pacific Ocean. 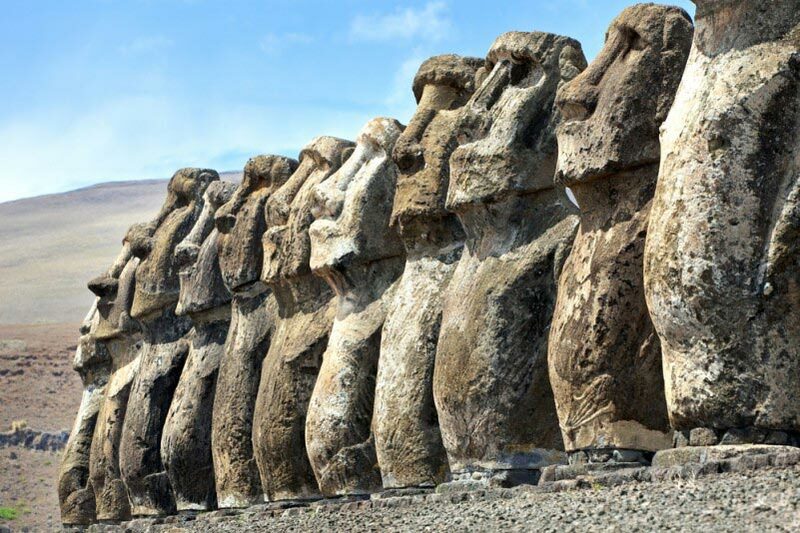 Also known as Rapa Nui, this Chile-owned territory has a rich culture and a mysterious past. The most isolated place on earth has managed to keep most of its secrets. Its monolithic statues and volcanic landscape seem charismatic to those who search for unconventional beauty. The sight of a long stretch of white sand, the lure for surfing, and leisurely ride on horseback are finer pleasures for travelers to have. 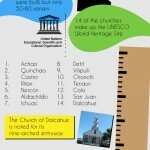 The earliest inhabitants settled in Easter Island between 700 and 100 A.D. The Island got its name in 1772 from the European visitor, Jacob Roggeveen, who came across this place on Easter Sunday. James Cook, a British Explorer, visited the Easter Island in 1774. Peruvian slave traders made several trips to the Island and enslaved around 1500 people during the American Civil War. By1860s, the Island was virtually abandoned due to lack of resources, basic amenities, and invasive species. 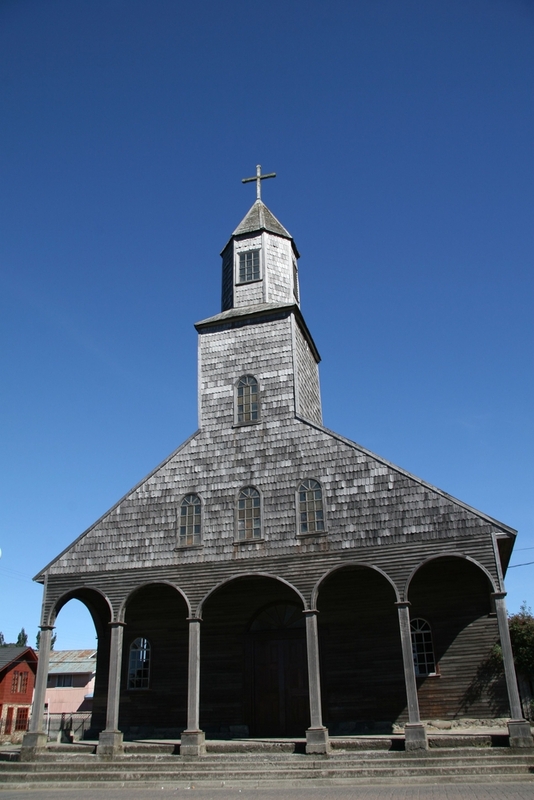 In September 1888, Chile annexed the island. In 1995, UNESCO named Easter Island a World Heritage Site. Ahu Vinapu – The marvelous walls made of stone at Ahu Vinapu are a must see. Judging by the architecture of these walls, it’s a common belief that the early inhabitants had arrived from South America. Rapa Nui National Park – History buffs and lovers of archeology drool over the giant stone statues in this UNESCO World Heritage Site. These monolithic human figures are a spectacle to behold. Rano Raraku – The Sebastian Englert Anthropological Museum in Rano Raraku is worth a visit for at least a couple of hours. It houses historical artifacts regarding the early inhabitants. Ahu Tongariki and Ahu Nau Nau: These flat hills are among the top attractions at the Island owing to the presence of monolithic statues. Anakena – This white-sand beach is the best place to lie down and spend some peaceful moments under the sun. Rapa Nui – The place comes alive during winter (January and February) when surfers try their skills and enjoy the wave-riding experience. Hiking up the extinct volcanoes like Orongo volcano or the Terevaka is like going off the beaten track and adding something unique to your travel memories. Easter Island is located in the south east of the Pacific Ocean, at the southern tip of the Polynesian triangle. By Air – The Easter Island has an airport at Hanga Roa. The nearest city to this airport is Santiago, the capital city of Chile, which is around 3,759 km away. Hotel Hangaroa Eco Village is the best available accommodation meant for high-end travelers. Hotel Hara Noi and Hotel Explora Rapa Nui are popular mid-range accommodations and Hotel Puku Vai, Taura’s Hotel, and Mana Nui Inn are the best bets for the budget travelers. Austral spring and fall would be the best time to visit Easter Island when the weather remains pleasant. Easter Island had collapsed by the 1860s due to lack of resources and invasive species. It was in the 1966 that the island was thrown open to public. The Island lacks a permanent source of freshwater. It experiences mild winters and enjoys cool weather all year round. Maunga Terevaka is the highest point (507 meters) in the Island.